The FlowCentric Technologies team exhibited at the My Business Expo in February 2018. We met so many attendees; from people with established businesses interested in networking, to entrepreneurs looking for advice on how to turn their visions into reality. 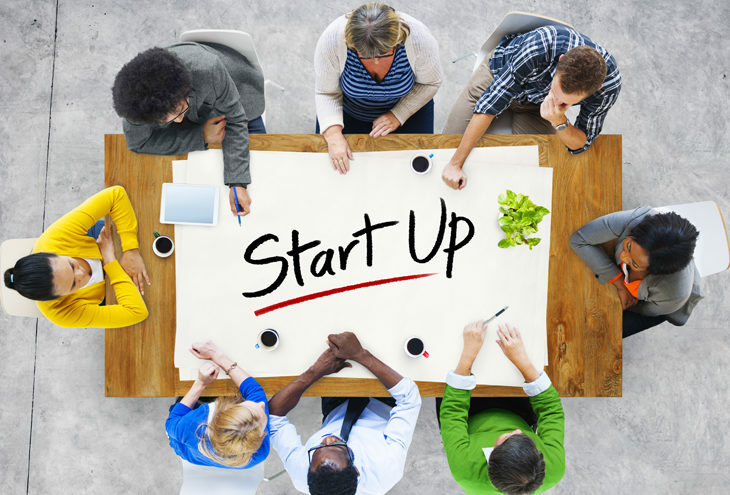 Here are some tips for the entrepreneurs interested in starting a business. Being an entrepreneur offers a lot of benefits, it allows you to set your own hours, choose your colleagues, and forge your own career path. Starting a business takes courage, determination and energy, be honest with yourself – do you have the energy to persevere through good times and bad? You do? Well then there are several steps that you should take before starting any business. As heart-breaking as it may be, just because you create something doesn’t mean that you’ll sell it. Before investing too much money in a project, it’s important to understand whether there is space in the market for what you are offering. If the marketplace is flooded with competitors there may not be enough customers left for you to be successful. Who are your main competitors? These are companies that sell similar products to the same people that you want as customers. How will you differentiate yourself from them? What will make customers choose your company instead of your competitor’s? Market research will help you to identify the issues that other companies have had so that you can decrease your future risk. You will also discover past success stories that you can use to establish future profit-making strategies. Learn as much as you can about the sector that you plan to launch a business into. Become an expert. 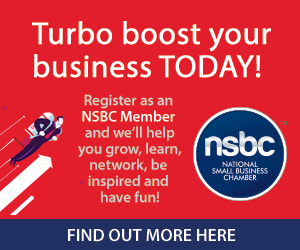 Use the internet, use The Small Business Site, network with people in your prospective industry, and take advantage of the events that the NSBC hosts. If you can, find a mentor who can advise you. Smart entrepreneurs learn from the mistakes other business owners have made. Make new mistakes, learn fast and recover quickly. Describe your ideal customers and identify why they’d want to buy what you are offering. Talk to potential customers and find out what they have, and what they want. Understand how often your customers will buy from you. Will it be once a week, for example bread and milk; or once every few years like a car. Determine whether you can produce your products and services quickly enough to satisfy your target market. If you can’t deliver in time your customers will go to competitors. Investigate what your customers would be willing to pay for your offering. Is there is enough margin for you to make a profit? You can’t start a business without capital. Start-ups are often financed through their founder’s savings. Determine how much capital you have and how much you will need. Research the costs associated with your business. If you plan to find investor funding, then you will need a business plan that you feel confident to pitch. The Small Business Site has some articles that should help you to write an effective business plan. If you need to look for outside capital, consider angel investors (private investors), assistance funds, or social economy funding agencies. Understand what your prospective investors expect from you before you contact them. If you are ill prepared, you may discourage potential investors from engaging with you now, or worse even meeting with you in future. The idea that an entrepreneur is a stoic lone-wolf is a myth. You don’t have to do it alone, in fact you shouldn’t. You cannot create a great business without help. Professional advisors can guide you on the basics of starting a business and prevent you from making costly mistakes. Hire a good business attorney. An experienced attorney can help you structure your business in a way that will be beneficial to you. They can advise you on drafting contracts, reviewing your lease agreements and determining the right business structure. Hire a good accountant. Your accountant will work with your lawyer to determine the best form of ownership for your business. A good accountant will not only assist with tax planning, but also help you to create record and bookkeeping procedures which will ensure that you remain compliant for the foreseeable future. A lot of start-ups fail because they run out of money. You will need to know where every cent is coming from and going to. It doesn’t matter how good your idea is, if you run out of money you’re in trouble. Having a good attorney and accountant on your side doesn’t exempt you from your responsibilities. Understand the basic principles of the labour, tax, consumer protection, data protection and intellectual property laws in your country. If you plan to operate a small business, it may seem pointless to document the procedures that you plan to follow each day to run the company, but it could be the difference between success and failure. The way that you do business is often the thing that really differentiates your business from your competition. Documenting your proposed business processes will expose the flaws in how you intend to do things. You’ll discover bottlenecks and inconsistencies before they become a problem. Not sure how, read this quick guide for some inspiration. Presenting your proposed business processes can make a powerful statement to potential investors and give them a better idea of how you intend to run your business. Remember that most successful businesses were once start-ups. Over the years their leaders have gained the experience and knowledge that they need to help their business grow. Stay curious, keep learning and remember that if you’re the smartest person in the room, you’re in the wrong room. FlowCentric Technologies is a proud Partner of the NSBC.